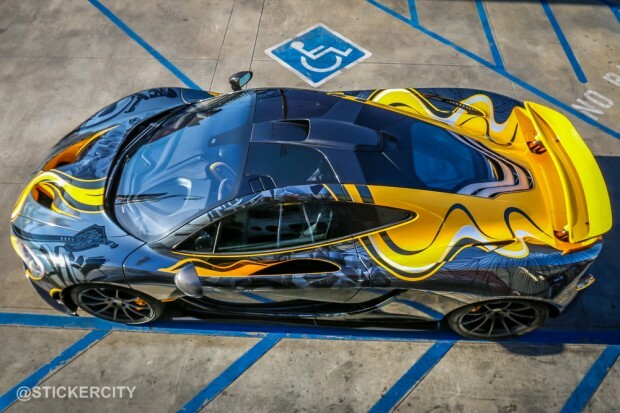 Team Galag were the primary to wrap a McLaren P1. 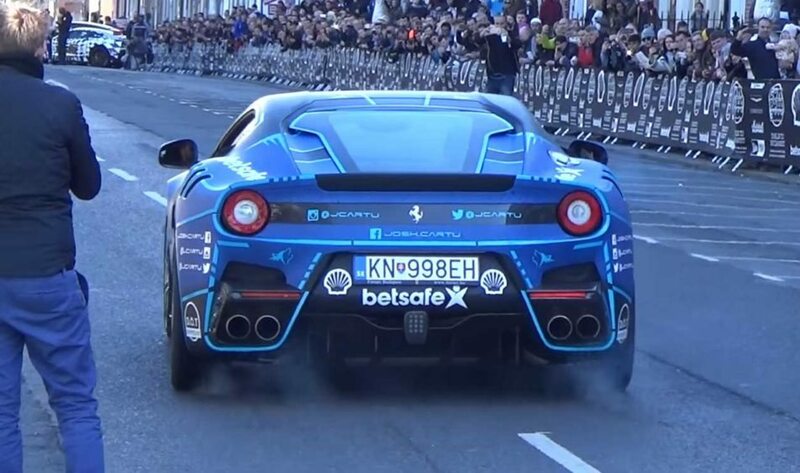 Their wild wrap caught everyone’s attention throughout last years Gumball 3000 rally. GUMBALL 3000 SCHEDULE for next week!